Select and download thousands of HD wallpapers. Is there a better alternative to WallpapersPro? Is WallpapersPro really the best app in Lifestyles category? Will WallpapersPro work good on macOS 10.13.4? WallpapersPro is an app that brings the latest collection of Wallpapers. Select and download thousands of HD wallpapers!! WallpapersPro needs a rating. Be the first to rate this app and get the discussion started! 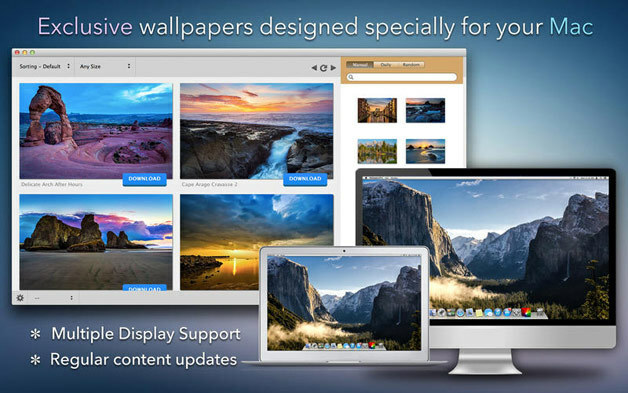 WallpapersPro will surely change the way your desktop looks. It’s fun and so easy to find a wallpaper you like. Go ahead and customize your desktop the way you want.